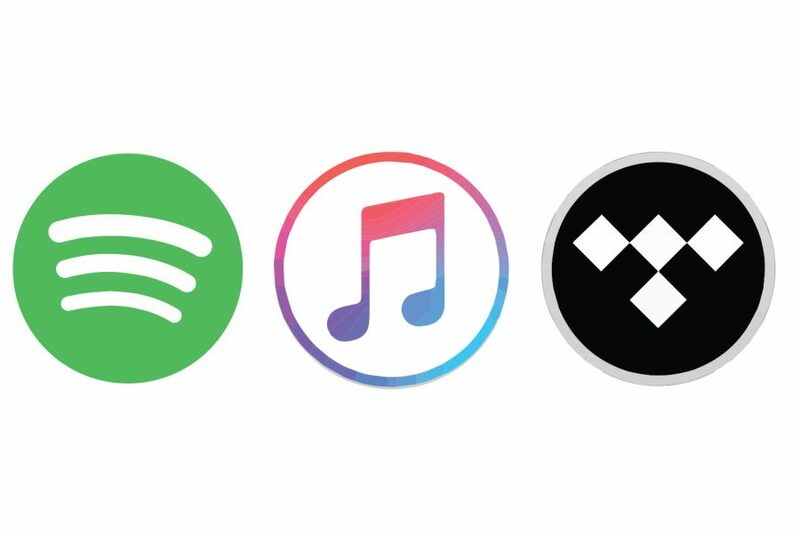 There are many different music streaming services today in 2019, including Spotify, Apple Music, Pandora, and Tidal. But which one should you user How much do they cost? Read on for the answers to these questions, and more. The music streaming service that has been around for the longest is Pandora. Created in 2000 under the name Savage Beast Technologies, Pandora offers radio station subscriptions. For free, users can create personalized radio stations with ads and a limited amount of skips a day. Users can also pay for a $4.99 a month subscription where they receive personalized radio stations without ads, or a $9.99 a month subscription which includes the ability to download music. Spotify was created in 2008 by a Swedish company called Spotify AB. For free, users can listen to music with ads only through shuffling, and a limited amount of skips. Users can pay for a $9.99 a month subscription, where they are able to download and listen to music with no ads. Students are able to purchase a discounted subscription costing, only $4.99 if users are able to show proof of attending a US Title IV accredited school. “I like Spotify because for $14.99 you can also get Hulu along with it, which is really nice,” said Lacey West, a sophomore. Apple Music was launched by Apple in 2015. Unlike Pandora and Spotify, Apple Music has no free membership; however, first time users have a free 3 month trial. Apple Music has a fairly similar subscription plan to Spotify. For $9.99 a month, users can listen to music with no ads, and there is a discounted subscription for students costing $4.99. Apple Music’s most defining feature is the focus they’re putting into their curated playlists and recommendations. According to Apple, unlike other streaming services who use algorithms to create curated music for users, Apple Music uses real people. Tidal was created in 2014, and is owned by Jay-Z and other music artists. Similar to Apple Music, Tidal has no free membership. Users can purchase a basic $9.99 a month subscription, or a $19.99 a month subscription. The $9.99 subscription will allow a user to have access to Tidal’s entire music library, and the $19.99 subscription gives users access to Tidal’s lossless high fidelity service (a higher sound quality). Tidal claims to pay the highest percentage of royalties to its artists and songwriters in the market. So what streaming service should you use? It all depends on what you’re looking for. If you’re searching for a streaming service most like a regular radio, then the obvious way to go is Pandora. Apple Music is best for users looking for playlists and recommendations curated to their tastes. Tidal is the best option for users whose main focus is the sound quality of music, or supporting music artists. Spotify seems like the best option for a user looking for a all around basic and simple platform to use. This story was originally published on The Voyage on January 31, 2019.